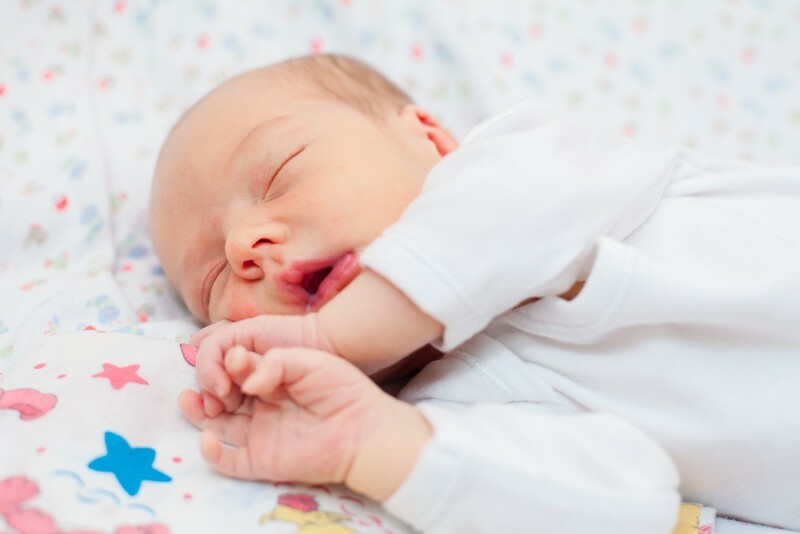 When Should You Begin Sleep Training Your Baby? A recent study in the June 2016 Pediatrics entitled “Behavioral Interventions for Infant Sleep Problems: A Randomized Controlled Trial” may provide some assurance to most parents worried about letting their children “cry it out” during sleep training. The concerns have been that behavioral training using the graduated extinction method, a commonly recommended practice by many Pediatricians, may cause child and/or parental stress as well as parent-child attachment problems. However, in this recent study, concerns such as these are unfounded. Overall, while the graduated extinction method is an effective one, families need to find a method that works best for them. The important factor is establishing a bedtime routine early and beginning sleep training around 4-6 months of age. Not following these recommendations will only make your child’s sleep habits more stressful for you in the end as you attempt to train an older infant or toddler who developmentally is attempting to gain his or her independence. Unfortunately, it does not. There are many reasons your child may wake up at night. Actually, it is quite normal that your child to wake up during the night, but upon learning to self soothe at a younger age, most toddlers are able to do just the same as long as they are kept on a regular sleep schedule. However, problems may arise when children are overtired or under stress. Some of these problems may include night terrors and nightmares. While nightmares usually happen during the second half of the night when dreaming is most intense, night terrors usually occur early in the night, during the deepest stages sleep. While nightmares are scary for children and best resolved by calming children’s fears and reiterating their safety, night terrors are best characterized by uncontrollable behaviors that stem from a child not actually being awake during it. A night terror may look like your child not recognizing you and trying to push you away, or may involve them screaming and kicking and crying uncontrollably, until they pretty easily go to sleep following the night terror, and remember nothing the following morning. Sleep problems that continue into school age can go on to contribute to behavioral issues which may turn into school related issues. While there could be a medical issue related to your child’s sleep behaviors, most often, following practices of good sleep hygiene are most helpful for your child to get a good night’s rest. Good sleep hygiene includes toddlers and preschool children getting to bed between 7-8pm to get at least 10-12 hours a night and school aged children having at least 9 to 11 hours a night, in addition to limiting any and all electronics 1-2 hours before bedtime. Sleep is an important aspect of our child’s life as much as it is to our own, which is why any persistent sleep problems that your child is having are worth mentioning to your Pediatrician.